Somewhere down in our mind, we all know that more than using social media for social causes, kids use it for their personal interests which are rarely social in causes. Social Media can affect kids’ mental health. 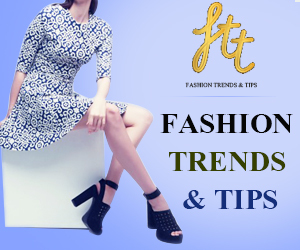 Firstly, there are some positive aspects to it, like it is obvious that every teen is wired to socialize and that is how it is easy for them to interact with new people on social media platforms. Kids with fewer social skills or anxiety can benefit from opening up through social media. Read: Ways to Prevent Childhood Obesity. Sometimes, kids who feel out of place in their own homes/societies can have a place to feel comfortable in, like, LGBTQ kids or kids with any mental illness. These kids can have support and a feeling of satisfaction through social media. They don’t feel isolated anymore and all of this can improve their mental health. It is sad to agree to it but social media platforms are more used for negative purposes rather than positive ones. 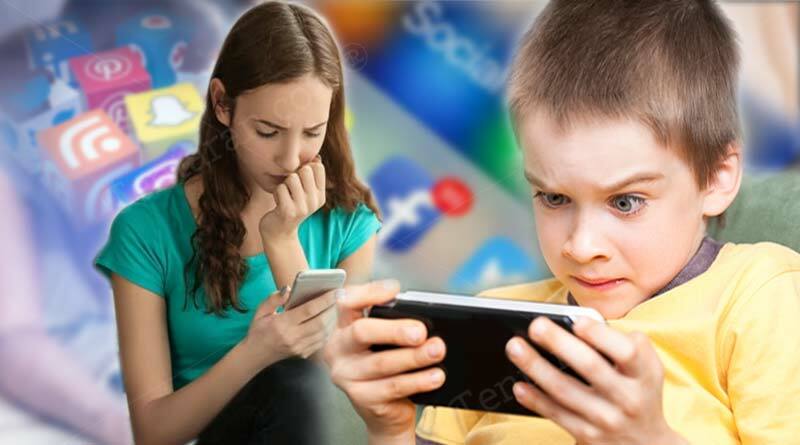 Here are some examples:- Trolls, comparisons that are toxic, degrading face-to-face conversations, deprivation of sleep, cyberbullying, etc… All this impacts negatively on kids who use social media. Most kids suffer from anxieties or depressions by the pressure of being known. Read: Recognize Symptoms of Dyslexia in Kids. Kids these days focus mostly on the likes that they can get on their new posts. They also take efforts to change their appearances and engage in all things inappropriate which don’t really matter much. Also, Cyberbullying has become too common among kids these days which definitely is a bad thing because kids get depressed and don’t follow the right paths. Making unnecessary comparisons on the basis of their appearances and having a bunch of followers to act like your friends! These things are examples of how social media can affect kids’ mental health. Read: How You Can Raise Confident Kids. In conclusion, you must know that there are not only negatives but for the positive to outshine you must take care that you use social media for the right reasons. To all parents out there, you must try and connect with your kid and influence them to make the right choices. For more articles like Social Media can affect kids’ Mental Health, do follow us on Facebook, Twitter and Instagram. Previous Article Secrets to a sparkling smile.